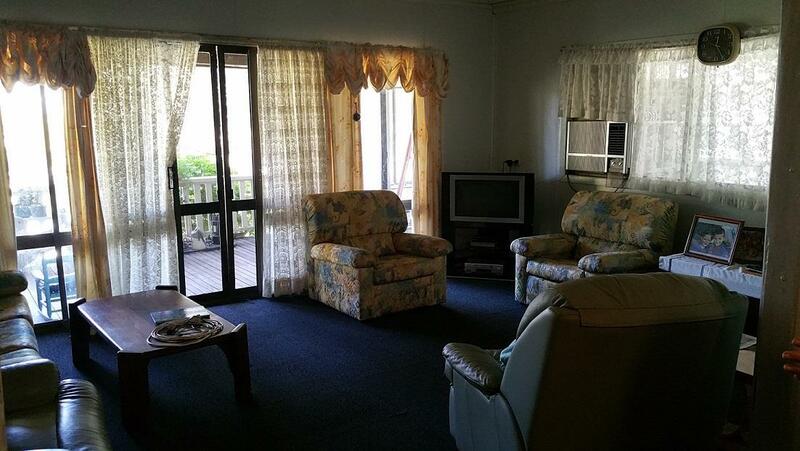 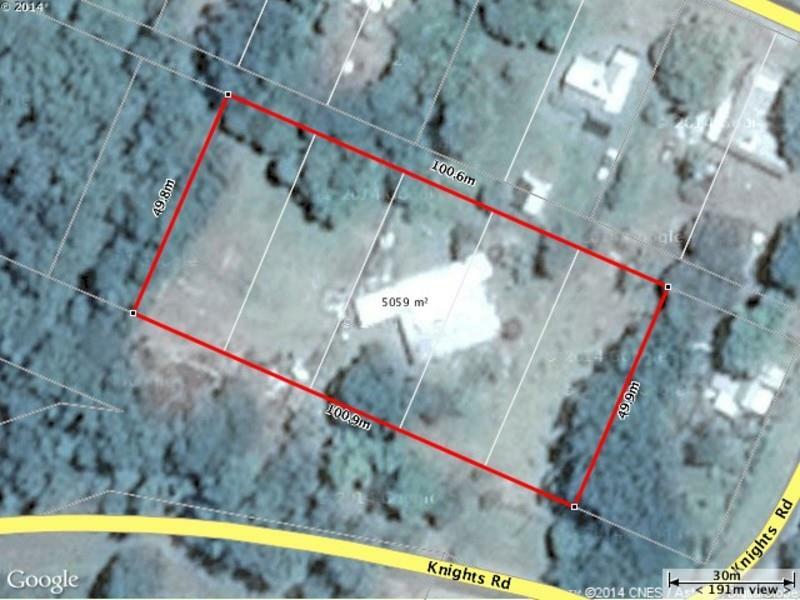 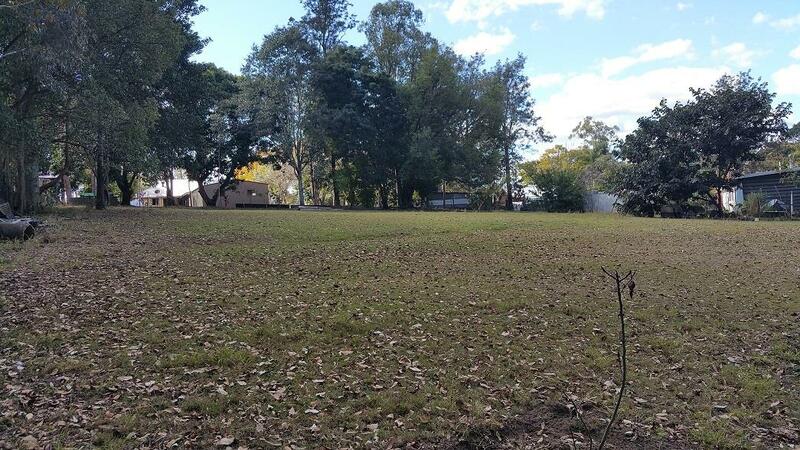 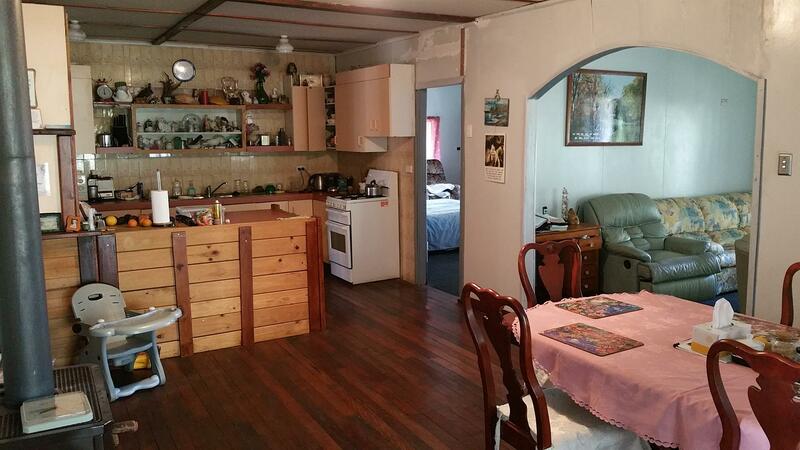 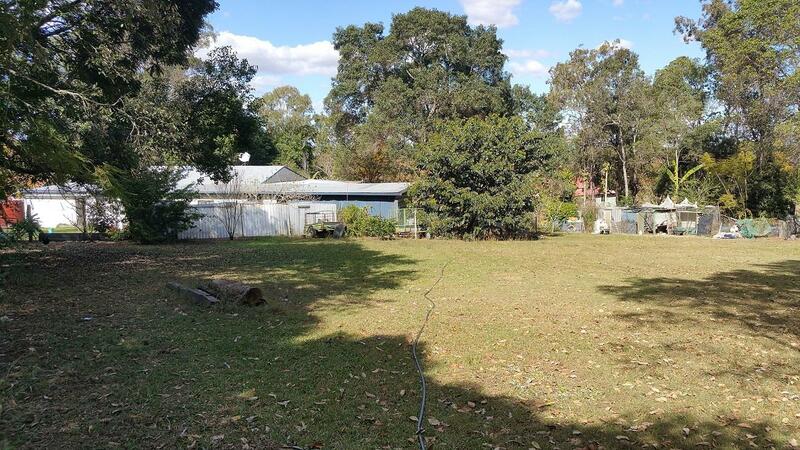 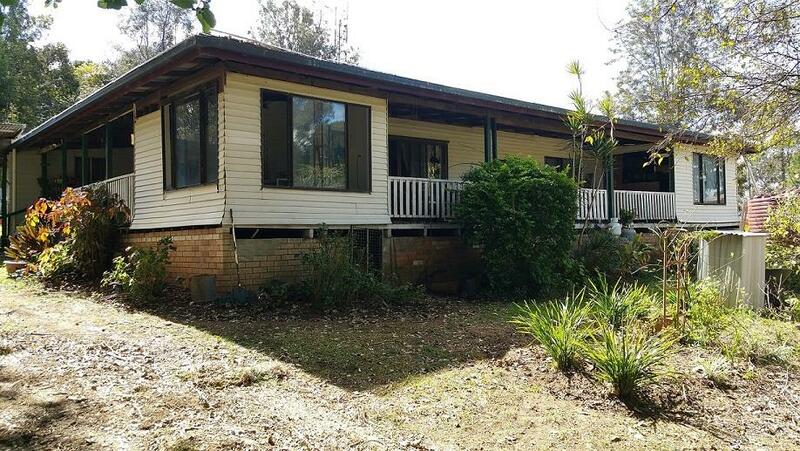 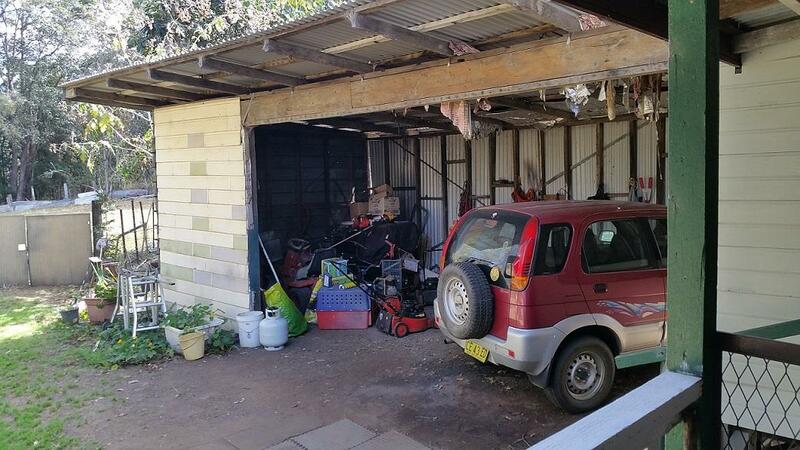 Enjoy the peace & quiet on this beautiful property located in the suburb of Ettrick, Kyogle NSW. 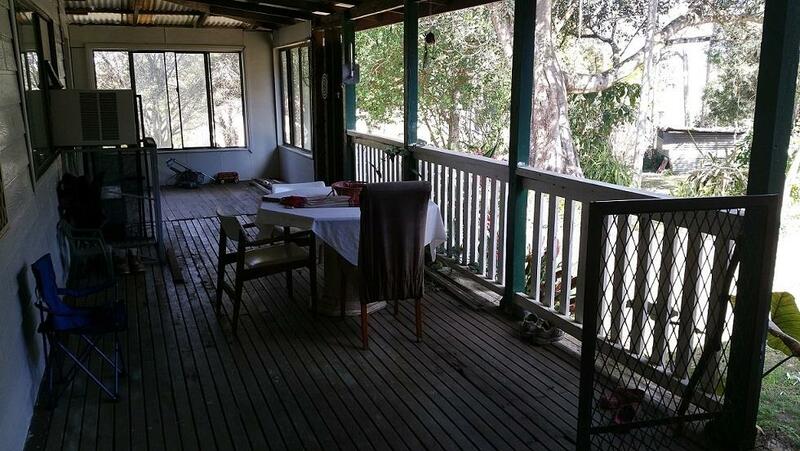 The home has 4 good size bedrooms, main bedroom with air-con, spacious kitchen and dining with gas cooking and combustion fire place. 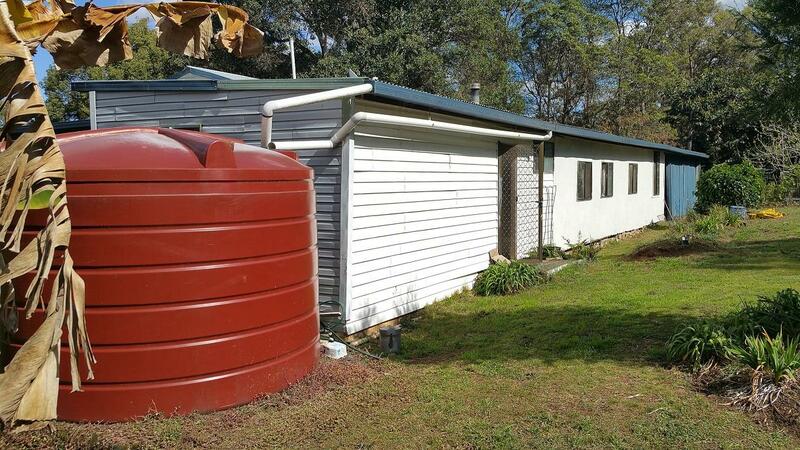 Bathroom with separate toilet & vanity, storage room and expansive front & side verandahs just lovely on those hot summer days and nights. 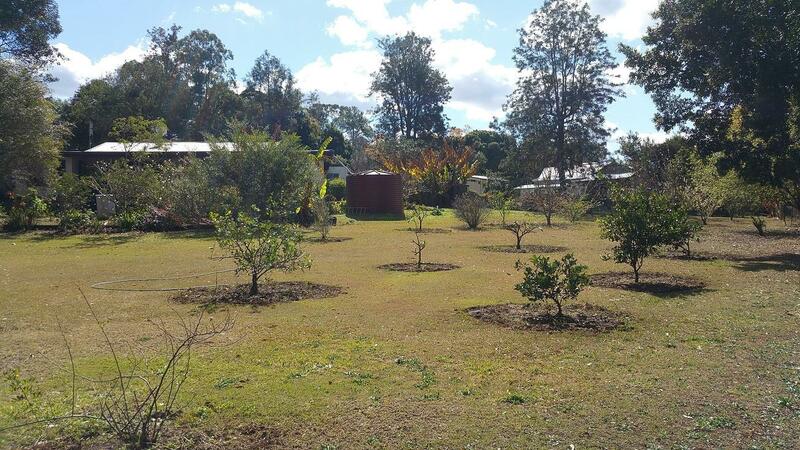 Outside you will find an extensive and established mixed orchard including, Mandarins, Oranges, Grapes, Apricots, and Plums. 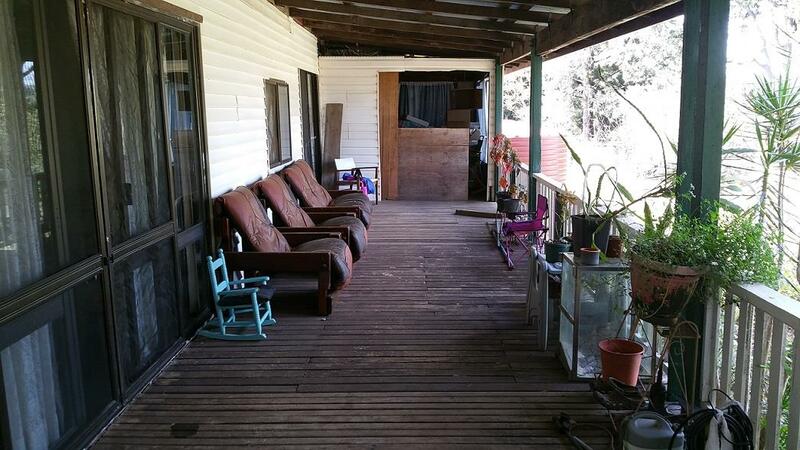 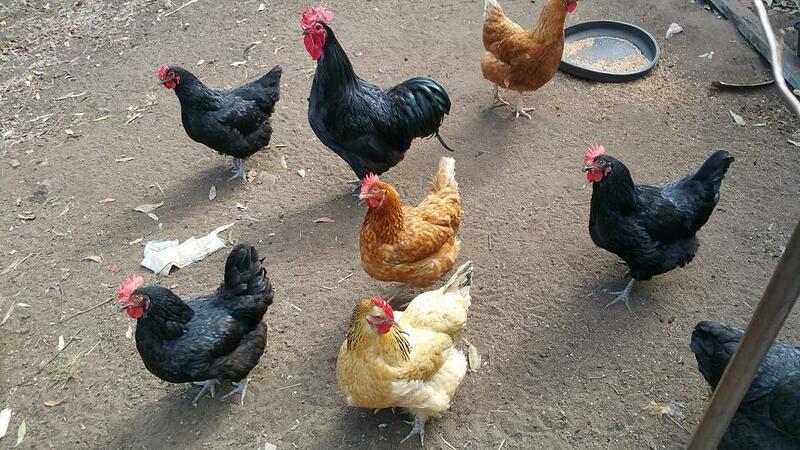 With multiple chicken coops and vegetable gardens to provide plenty of outdoor living and is an ideal location to raise a family or own as a country retreat/hobby farm. 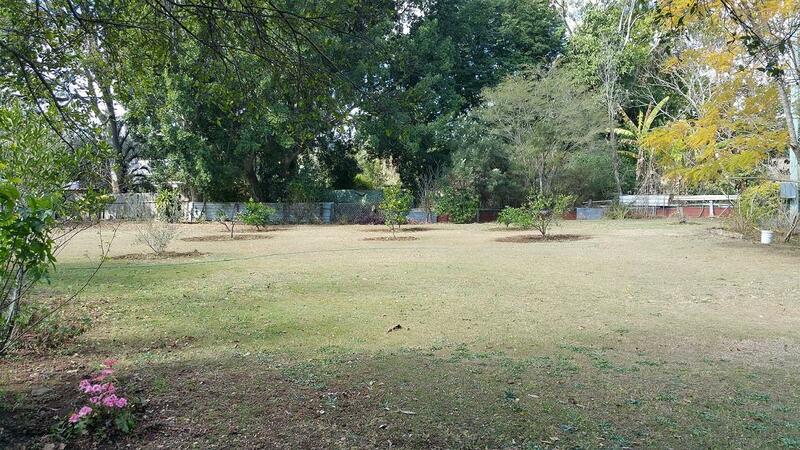 The property has 5 Titles which delivers the savvy purchaser a wealth of future potential and possibility as the location allows for further capitalisation through renovation / rebuilding or redevelopment of the site, making this property an enticing package. 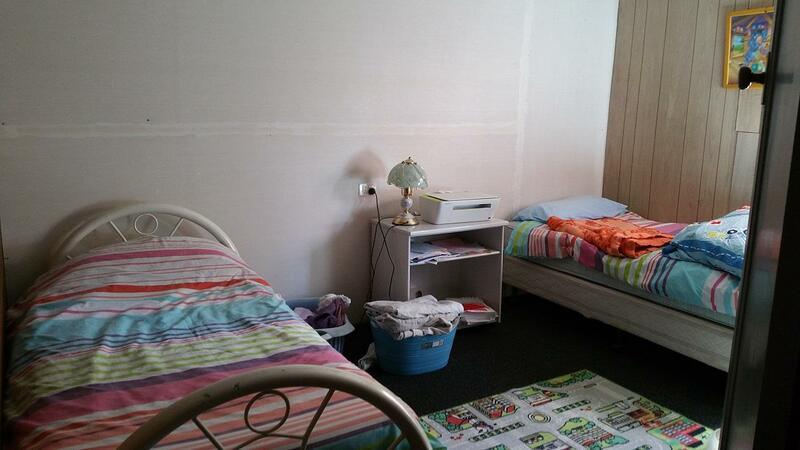 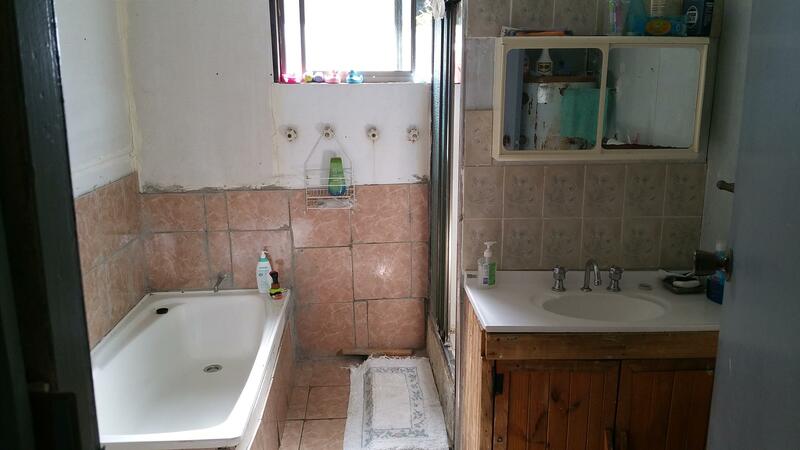 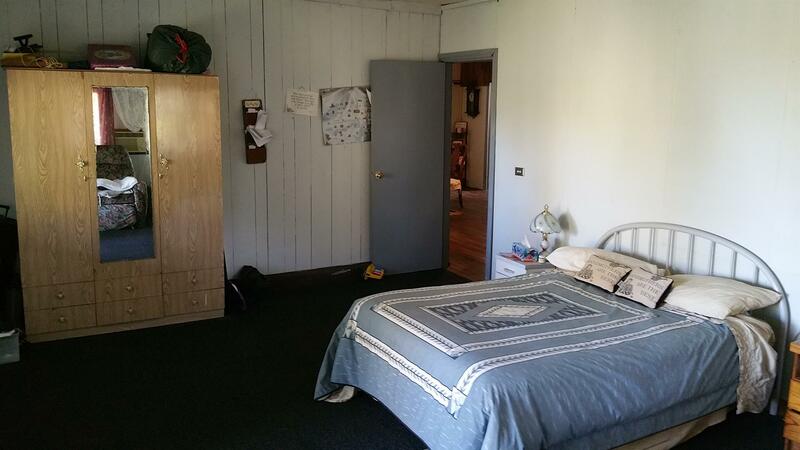 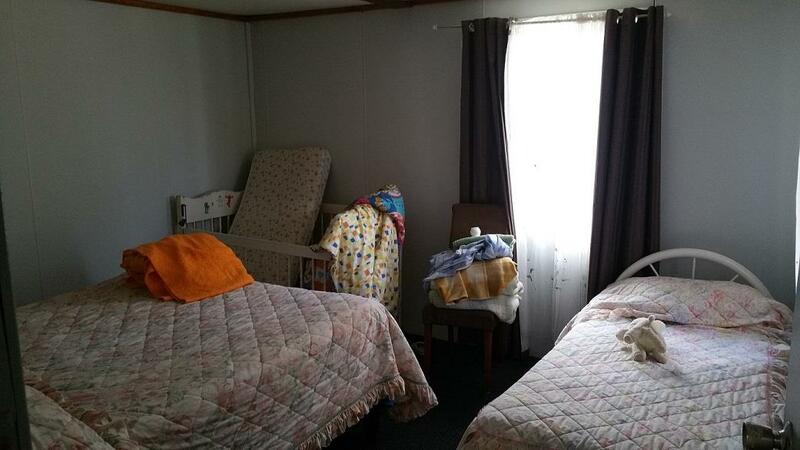 - Property is in need of some finishings internally, however is priced to reflect this. 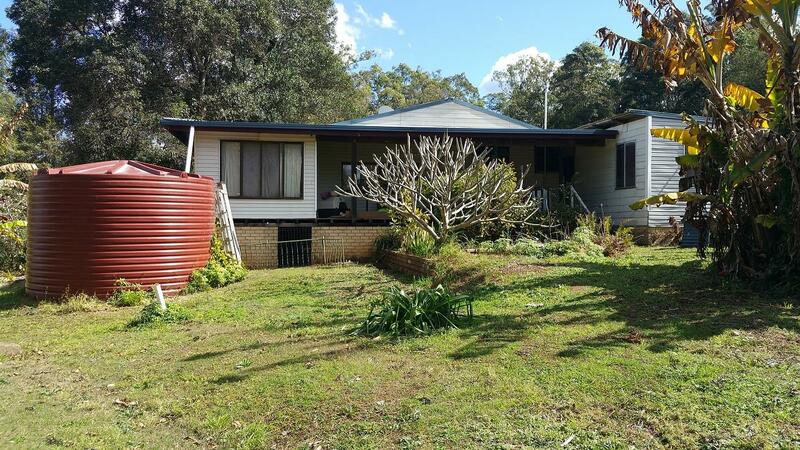 Dear Chris, I am interested in 18 Knights Rd, Ettrick, NSW 2474, Listing Number 2816673 which I found on http://robertmclennan.com.au.